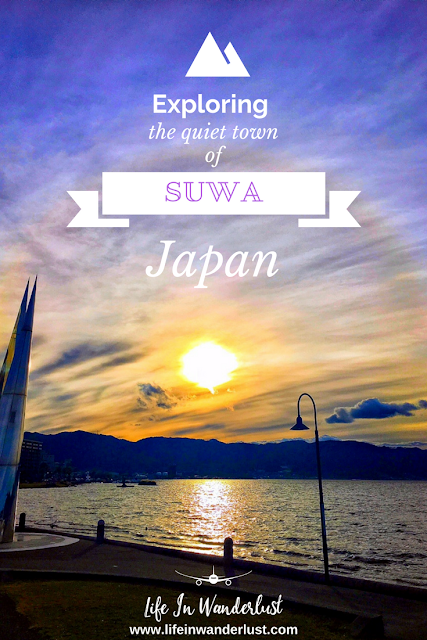 No, no one thinking of visiting Japan thinks, "I'm definitely hitting up Suwa". I mean, I was born and raised in Tokyo, lived there until I was 18 and I didn't know where Suwa was until a couple of weeks before we went. 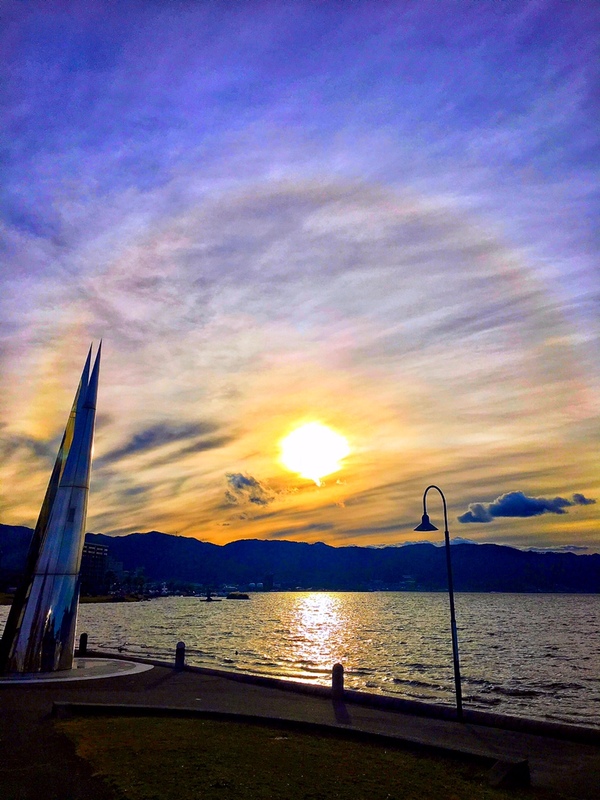 Suwa is a small town in the Nagano Prefecture in Japan. They're known for their hot springs, although not as well known as Hakone. Again, it's not a tourist destination but my family and I loved that about it. 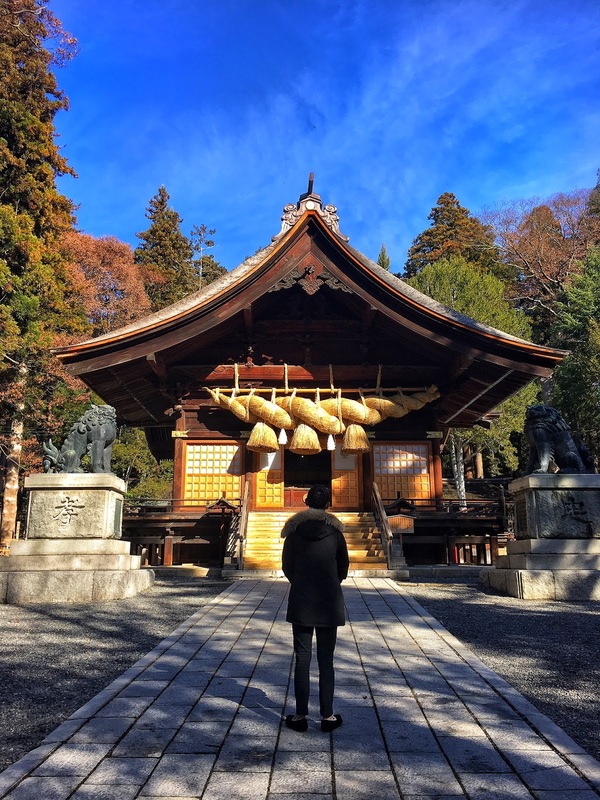 If you're looking for a spot that's less traveled to, a quiet place with good Japanese food, enjoy nature and relax in hot springs, it's the perfect place. 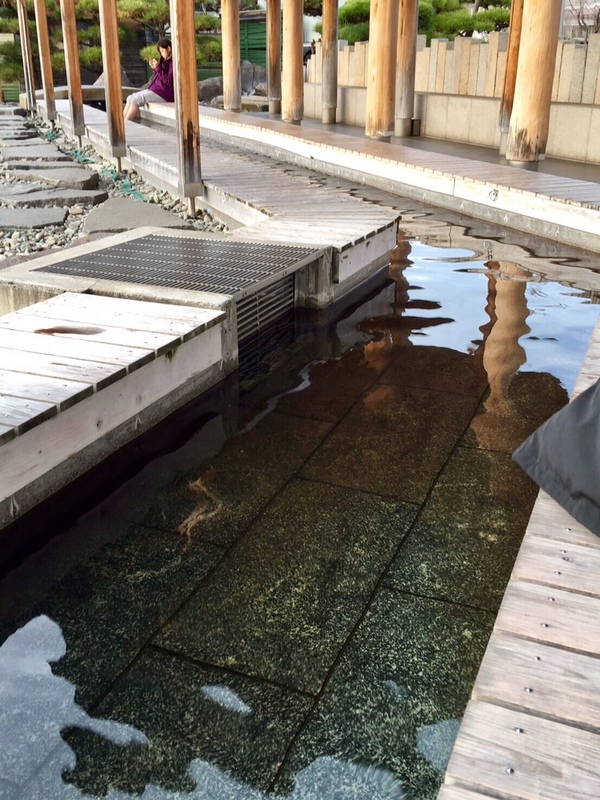 Ashi-Yu (Feet Hot Springs) is an actual thing in Suwa. My mind was blown when I found out there's an Ashi-Yu inside Suwa's train station! 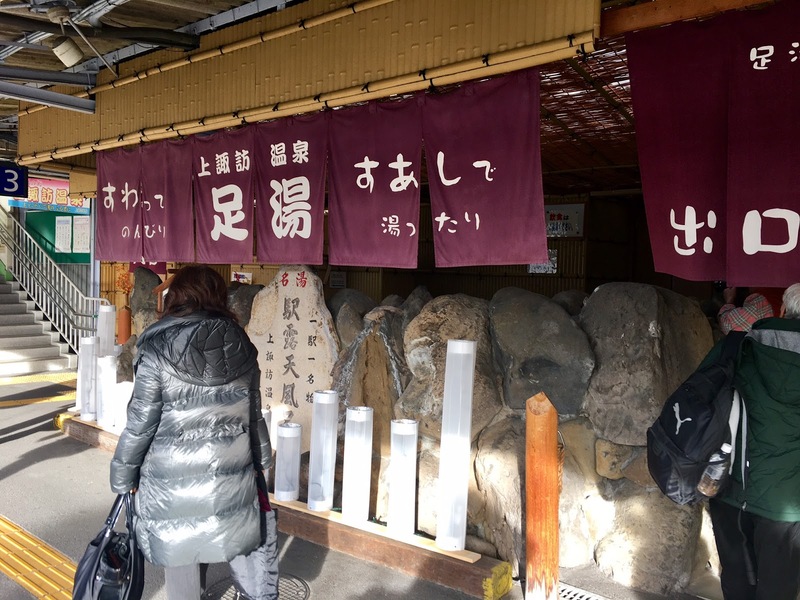 Once we got to Suwa, we did a quick walking tour of a couple of Suwa's famous temples. They were all in walking distance from the station and as all Japanese temples are, they were stunning. We stayed at a Japanese Inn called Nunohan. 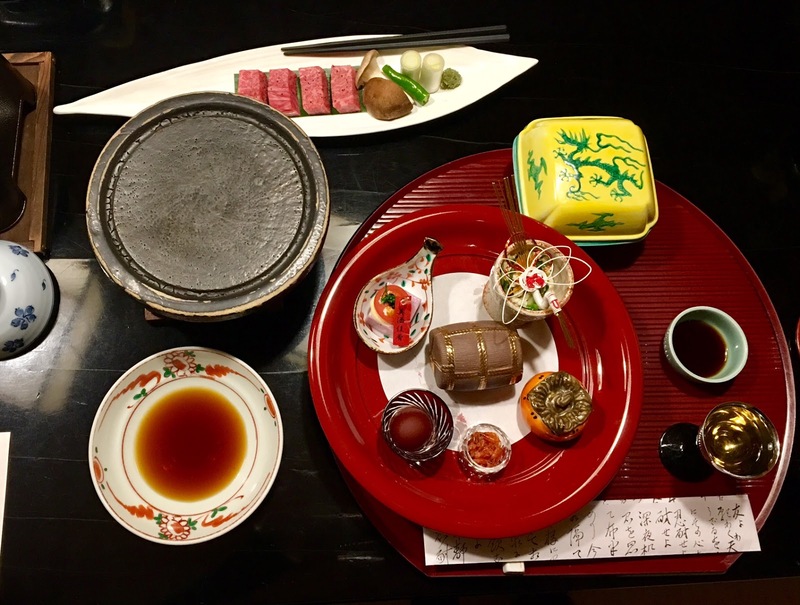 Nunohan has been around for decades and is known for their delicious food, guest rooms that exclusively face the Suwa lake and hot-spring baths. My parents got a room and my brother and I shared another. 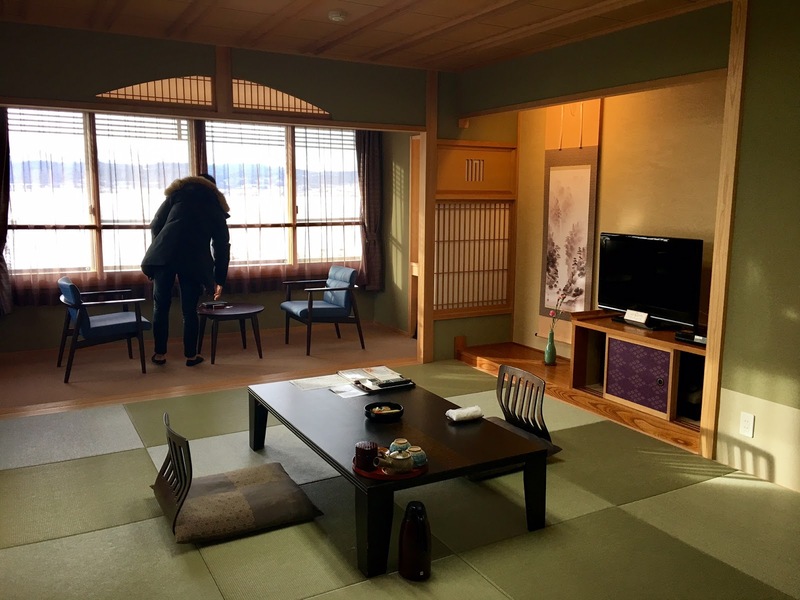 The traditional Japanese tatami rooms were beautiful, roomy and loved that it had a serene view of Suwa lake. 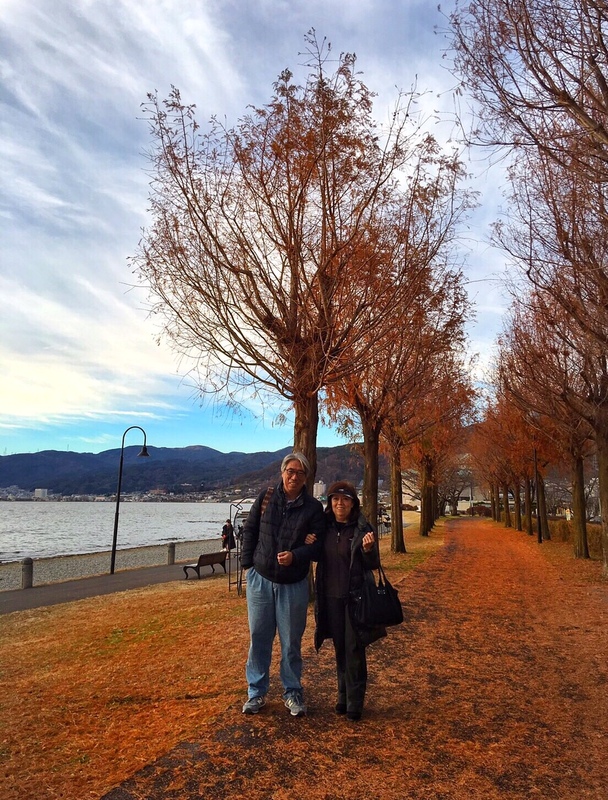 After hanging out in the room but before dinner, we took a walk along Suwa lake. We were out there just in time for sunset and found yet another public feet hot spring! You know what's better than watching the sunset? Watching the sunset while bathing your feet in the hot spring! My feet felt so relaxed and skin incredibly soft! For dinner and breakfast, they serve them in private rooms. The 4-5 course meal was beyond delectable, both dinner and breakfast. 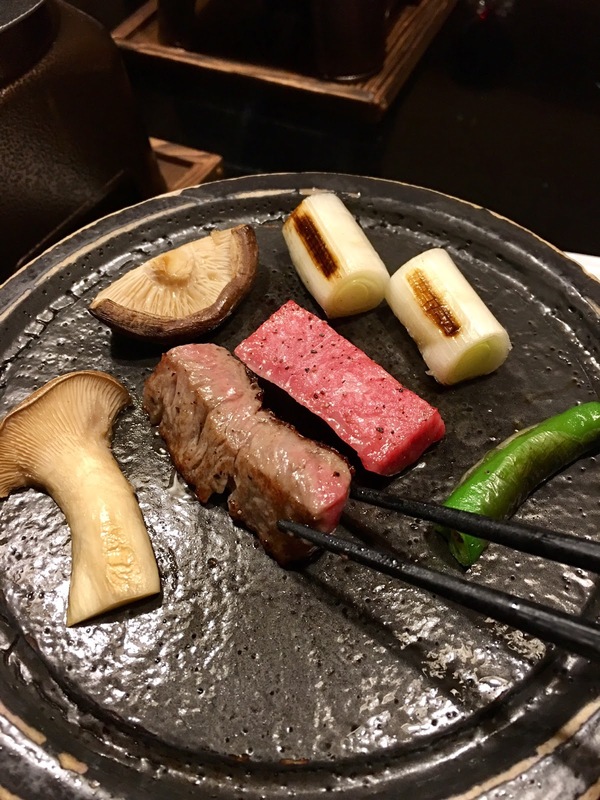 I especially enjoyed the steak from dinner, yum! Later at night, we all went to the hot springs to end the day. Obviously I don't know what the men's area looked like but my Dad and brother were impressed by it! 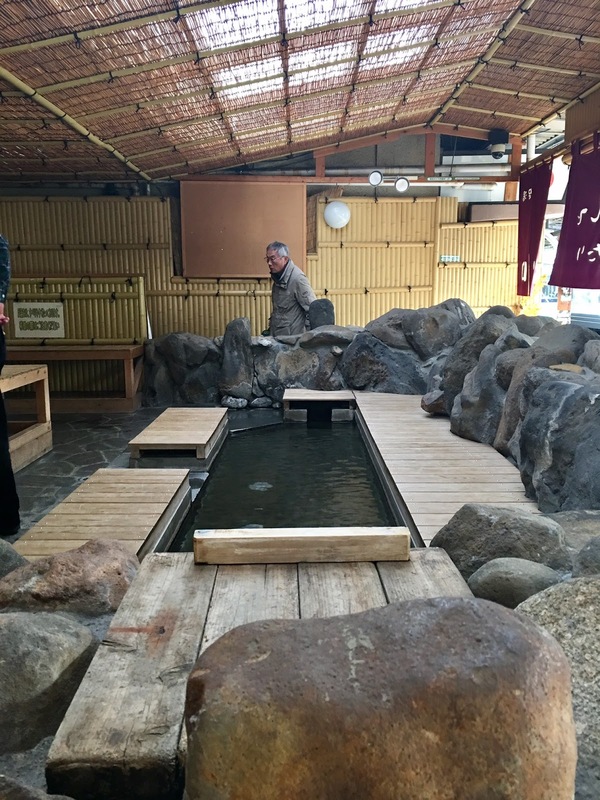 As for my Mom and I, we hung out in the outdoor section of the women's hot spring area the entire time. The contrast of the cool air and hot water was heavenly. That trip was exactly what my family needed. 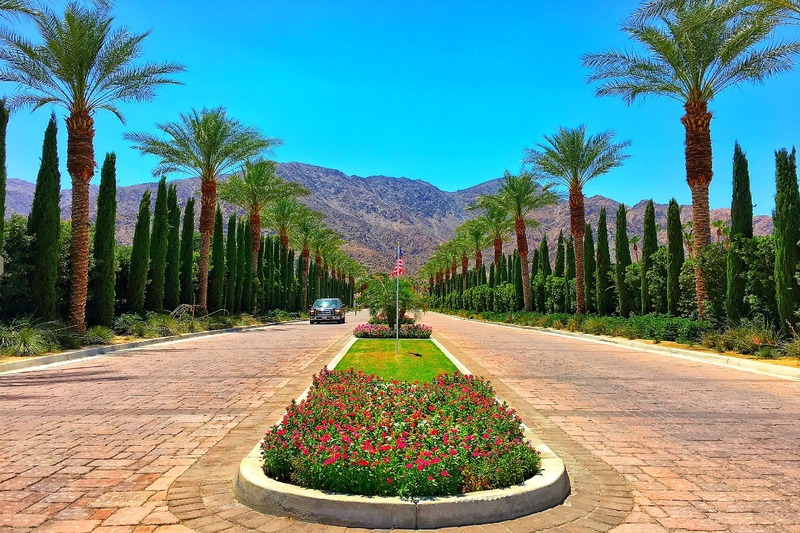 An excursion outside of the city but a low key one including great food and hot springs! 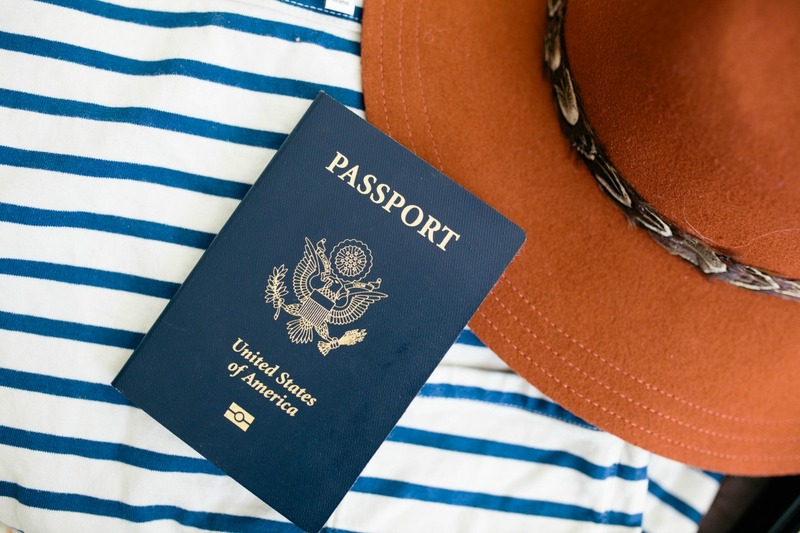 I highly recommend this overnight trip if you're looking for something a little more unique and quiet. Our family lives in Shibuya so we like to get to the countryside once in a while! 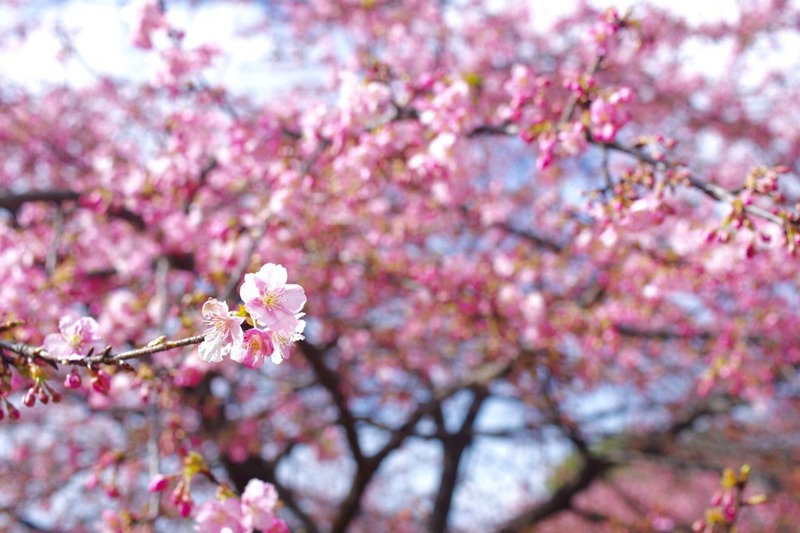 If you need a hot springs experience closer to Tokyo, check out my post on Hakone right here.